Dysport is a newly approved product composed of botulinum toxin type A. It is very similar to Botox in that it relaxes the muscles in the face and helps smooths out facial lines and wrinkles by blocking impulses to the nerves that travel to certain muscles in the face. 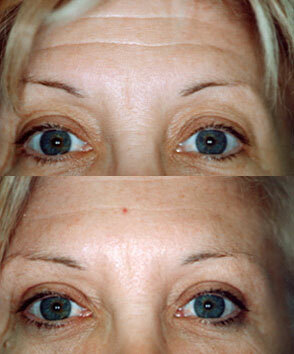 Dysport can also prevents facial wrinkles from becoming more prominent if treated early on. Dysport has been used for years in the United Kingdom and in New Zealand, but has just recently been approved for use in the U.S. It is being distributed by Medicis Pharmaceutical. 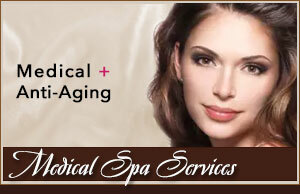 BOTOX Cosmetic has become a well-recognized brand for people who have never considered wrinkle improvement treatments. Now, Dysport has become the only alternative to Botox that is non-invasive wrinkle treatments of the face. Learn more about Dysport in this video from the Today Show, as they discuss the benefits of Dysport vs Botox Cosmetic. There may be advantages of Dysport over Botox. Some patients have seen improvement in less than two days using Dysport as well as an increase in duration of the treatment over Botox Cosmetic. Dysport is also less expensive than Botox. While both products, Dysport and Botox Cosmetic, are effective injectable wrinkle treatments, there are some differences between the products. They both contain purified clostridium botulinum toxin type A, the primary active ingredient. However, Dysport is slightly different in that it is suspended in a lactose solution unlike Botox Cosmetic which is suspended in sodium chloride solution. In clinical trials performed in the United States, Dysport was shown to take effect much quicker within 1 to 2 days instead of the typical 3 to 5 days for Botox Cosmetic. It also appears to last longer in most patients. The effects of Dysport have been found to spread much further from the point of injection than with Botox Cosmetic. 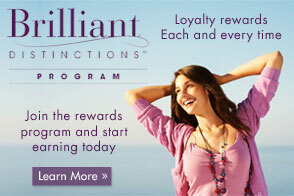 This provides a benefit to the certified injector as it can reduce the number of injections required per treatment. Small doses of Dysport can be injected into specific areas of the face to treat wrinkles. The most popular place for them are between the brows and around the eyes. The injections are rarely painful, but a numbing agent can be used if a patient desires. The results may require a few days to take effect. Does Dysport treatment change your facial expression? Treatment results are noticeable but will not dramatically alter your facial appearance. Dysport is injected directly into specific muscles to temporarily block nerve impulses, relaxing the muscle so it doesn’t form furrows or lines. 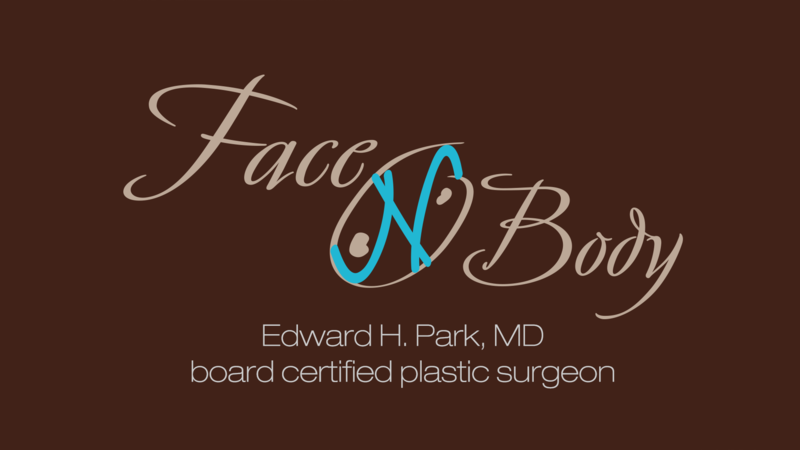 For more information about Dysport treatments and what it can do for you, contact Face & Body Cosmetic Surgery today! I can’t believe it! Now when I look in the mirror, I don’t frown and look angry any more. – R.S.